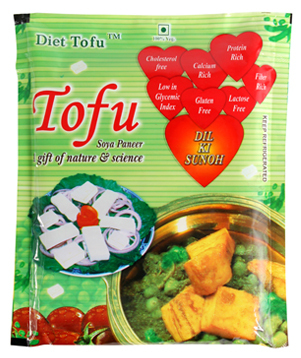 Tofu is known for its extraordinary nutritional benefits, as well as its versatility. 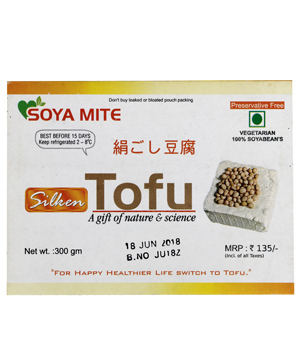 Tofu, also known as soya curd, is a soft cheese-like food made by curdling soya milk with a coagulant. Tofu is a rather bland tasting product that easily absorbs the flavours of the other ingredients. Tofu is sold in water-filled packs or in aseptic cartons. Fresh tofu is usually packaged in water and should be refrigerated and kept in water until used. If the water is drained and changed daily, the tofu should last for one week. Tofu can be frozen for up to three months. Freezing will change its texture however, it will make the tofu slightly chewier. 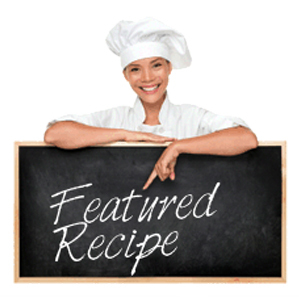 Tofu is dense and can be cubed and stir-fried, grilled, scrambled, pickled, smoked, baked, barbecued or served in soups. Firm tofu is higher in protein, fats and calcium than other types of tofu. 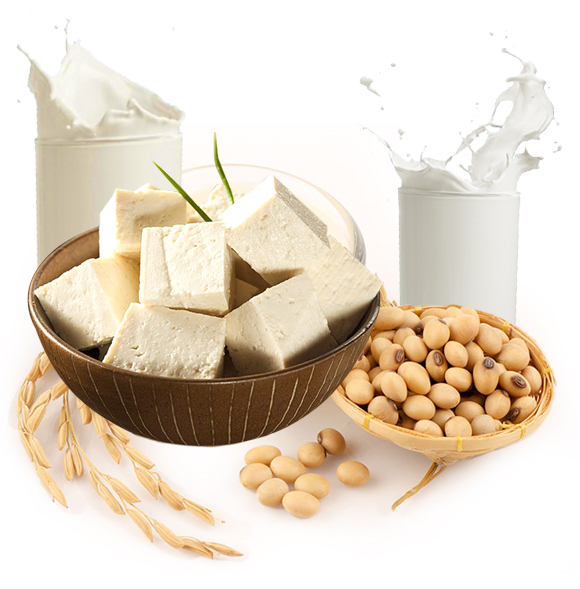 Tofu is nutritious soya paneer which is protein rich. 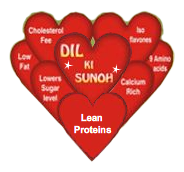 Soya food s reduce the risk of heart diseases. Soluble fibre in soya food, controls blood sugar. Tofu is an excellent food for children, elderly people, pregnant women and lactating mothers as it is nutritious and easy to digest. 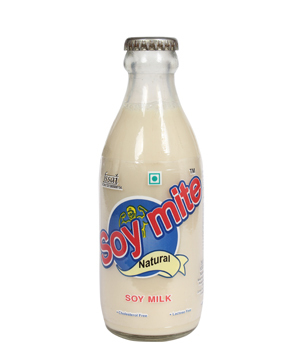 Soya has almost two times more protein than any variety of dal. Tofu is complete vegetable protein containing all the nine essential amino acids. 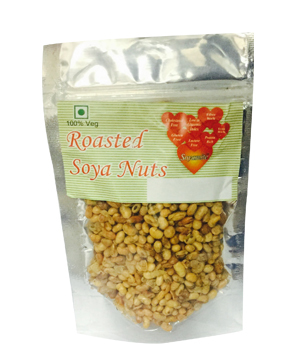 Soya food given to children daily, improves mental and physical abilities, memory and hemoglobin levels.